The Official Distributor Of The Theradome® LH80 Pro Laser Helmet In The UK. Welcome to the UK home of the Theradome LH80 PRO. 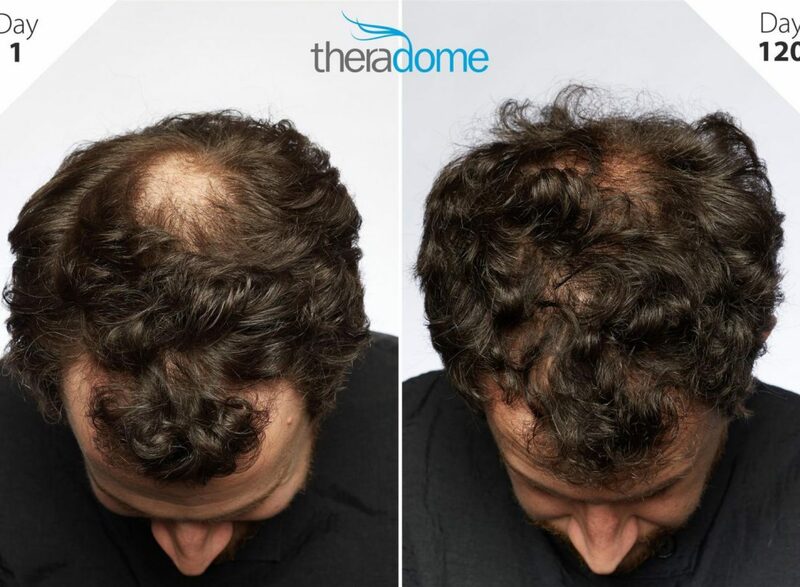 Theradome GB are a Trichologist lead team with years of experience in t hair loss. We understand how stressful and upsetting hair loss is, whether you’re male or female, hair loss affects confidence. If you need any advice before purchasing a Theradome, please get in touch by email or call 0333 344 0032. We can also help you find a Trichologist if you need a diagnosis before actively starting treatment. This site is packed with useful information on both hair loss in men and hair loss in women. Read our Testimonials pages and see real customer before and after pictures. All our Testimonials are from Theradome GB’s own customers. At our news page, you can read independent blog articles from Theradome testers and multiple news feature pages about hair loss. As the UK Theradome LH80 PRO distributer, we also look after our customer aftercare and servicing. We understand when you spend a reasonable proportion of your monthly income on a device, you need assurance that you can get help help quickly when you need it. We aim to answer your questions quickly and if you have a problem, to rectify it fast. As one of few Theradome distributers trained in extensive troubleshooting and repairs, we are able to help you even after Theradome’s warranty has expired. Theradome® as a company aim for 100% customer satisfaction and work tirelessly to maintain a fault rate of less than 1%. Theradome® is the most robust home laser therapy products on the market but in the rare occasion a fault occurs, Theradome GB will rectify or exchange. We’re so confident in Theradome’s robust nature, we give an additional 12 months warranty on repairs and serviceable parts after the manufacturers warranty expires. 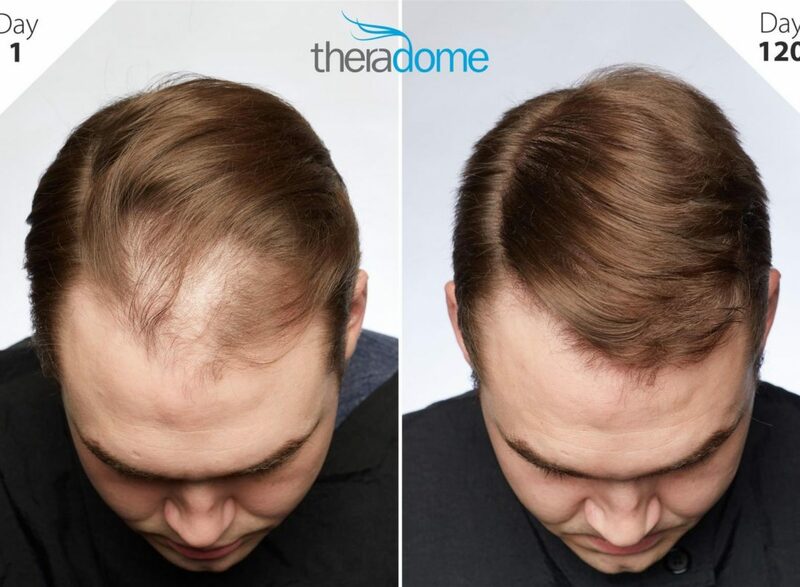 Theradome® brings new hope to hair loss sufferers. The Theradome® LH80 PRO is a unique home use Laser Phototherapy (LPT) helmet. 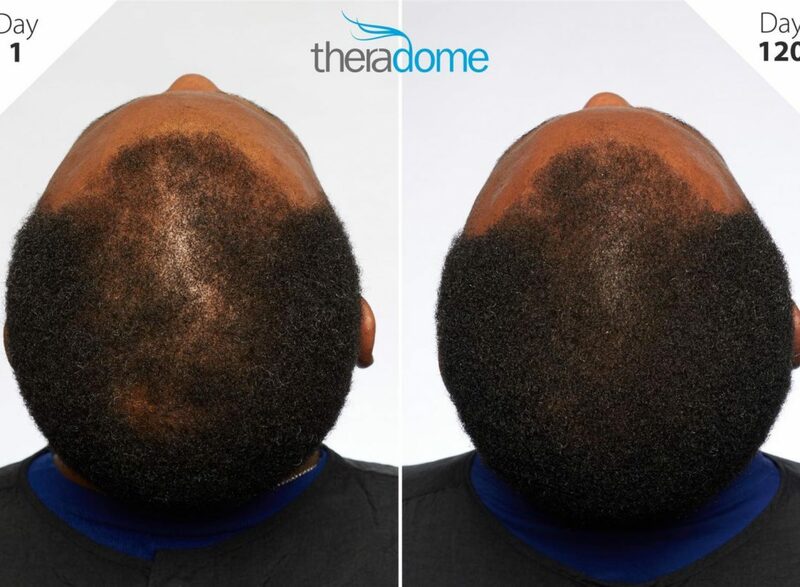 FDA cleared for the treatment androgenetic alopecia in both men and women, the Theradome® covers the entire region affected by this condition. Androgenetic alopecia is one of the most common forms of hair loss and can occur in both men and women. In men this is recongnised as a well defined pattern of baldness or in women an overall thinning at the top of the head. Laser Phototherapy is a recognised, effective and powerful hair regrowth treatment available for treating hair loss. 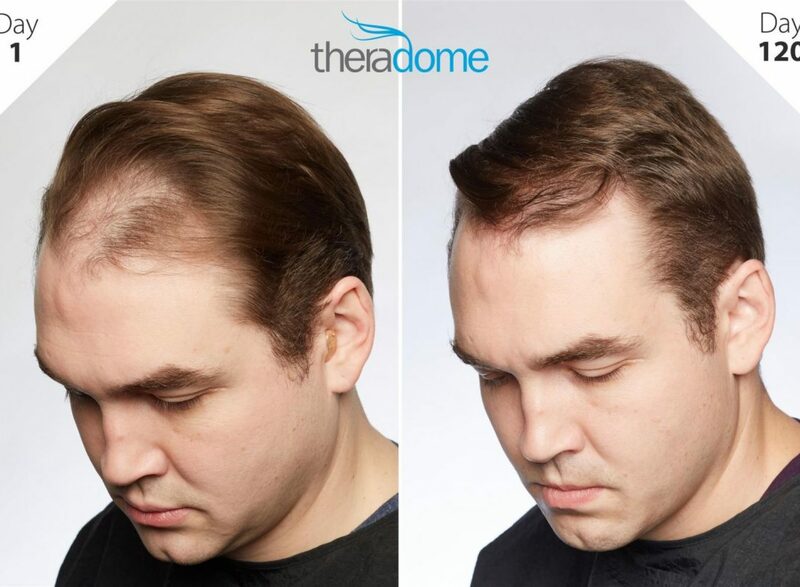 Women with other hair loss issues can use Theradome®. 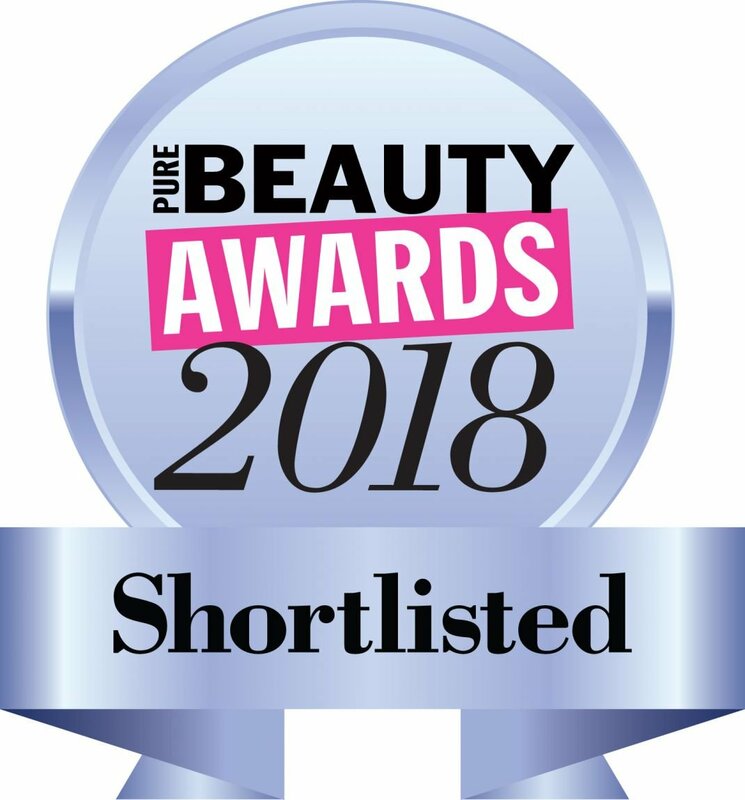 Users have found success with using it after pregnancy, following hair loss caused by ill health or surgery and post chemotherapy. One of the largest groups of client we have, are those ladies over a certain age who simply just have ageing hair. As we age, hair becomes finer, as with facial ageing, it is a fact of life. One of the most noticeable benefits that people using laser phototherapy report is an improvement in hair quality, structure and condition. 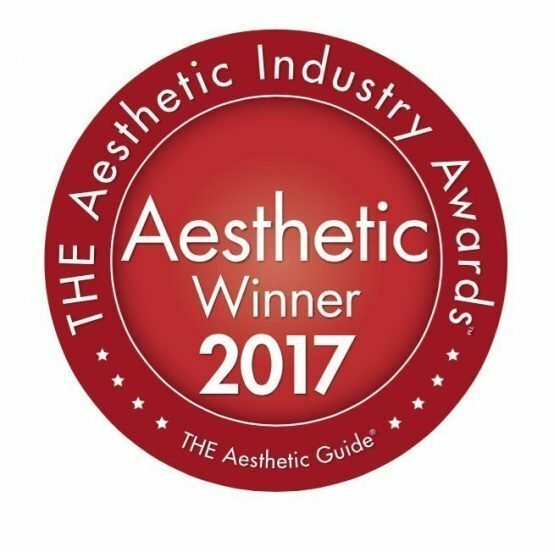 Hair diameter can improve over time with using laser phototherapy, reversing the signs of hair ageing and improving manageability. Theradome® is based on the concept of a clinical machine, it has a similar number of laser diodes (80) and power (5mw). We custom make our lasers in our own labs which enables us to optimally tune them to the ideal wavelength for hair growth (680 nm). Most of our competitors purchase laser diodes cheaply from China at whatever wavelength is closest to optimum. This is why most home laser therapy diodes have a wavelength of 650 or 660nm. Diodes at these wavelengths are mass produced for other purposes. Theradome® features a key ventilated design feature at the top of the helmet. Studies have shown that as ambient diode temperature increase, laser power decreases. Hence in an enclosed laser cap or helmet with no ventilation, the power reduces to a fraction of that stated. Our gold heat sinks draw away any heat produced by the diodes. It then dissipates through the ventilation holes. In tests we found the combination of our 80 lasers result in less than 1C increase in ambient temperature. This means that the power remains consistent throughout the 20 minute treatment process. To make absolutely sure are lasers work at optimum temperature, a sensor ensures your helmet will only work at optimum conditions for energy production. If the ambient temperature exceeds this you will hear ‘warning temperature high’ and the helmet will turn off. Please note: in the rare event of a British heatwave, please keep your Theradome® in the coolest part of your home and use when the ambient temperature is lowest. Storing or using in high heat or sun will make the sensor think you won’t get the best from your treatment so won’t let you use it! 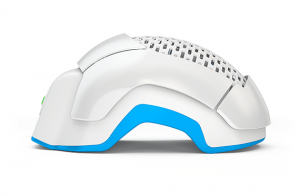 80 Optimally engineered lasers (not LED) penetrate deeply to the hair follicle without heat generation. Lasers achieve optimal scalp penetration to reach the base of the hair follicle for powerful, effective energy absorption. A clinically proven wavelength first used by pioneer Dr. Endre Mester, proven effective since 1965. Constructed to disperse heat and cool lasers, our helmet generates less than 1 degree Celsius heat during a session. Custom made high quality laser diodes, tested to last 6000 hours – equivalent to up to 18,000 20 minute sessions. Offers lowest cost per laser and highest dosage per hair growth treatment. Engineered for You and Your Lifestyle. 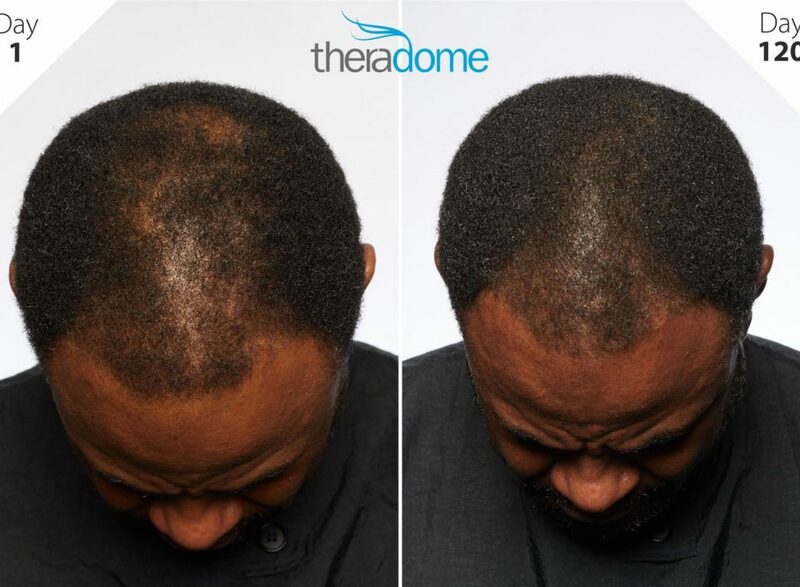 Theradome® has been designed by scientists and engineers to be a convenient consumer friendly answer to hair loss treatment. The rechargeable battery allows at least 6 treatments between charges. The rechargeable feature means you are free to move around. You do not have to sit by a wall socket for your treatment duration. Theradome speaks its instructions and tells you how many treatments you’ve performed each time you switch it on. It also tells you every 5 minutes how long your session has remaining and tells you when the treatment is complete before automatically switching off. It also notifys you when the battery is low. There is no LCD display or remote control, all functions are carried out by the single round button at the rear of the unit. Optimized to deliver 5-7 high-dosage laser hair treatment sessions with the power of a rechargeable battery. Designed for hands-free, hassle-free use with no combing. Cordless so you are free to move around whilst wearing Theradome™. A friendly female English voice reminds you of session time, treatment count and when your battery needs to be charged. Fully automated counter tracks the number of treatments which have been carried out. Timed for 20-minute hair treatment sessions with automatic shut-off. No need to self-time, Theradome® does it all for you. Certified to worldwide electronic standards for International use. UK models come with a compact UK USB adaptor. Designed for comfort with minimal weight and maximum durability. 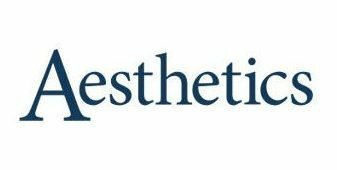 FDA Cleared as safe and effective for OTC sale. ​​Authorized for sale and export within the European Marketplace. How Does Laser Phototherapy Help Hair Loss? There are hundreds of studies that can be read online regarding the effects of cold Laser Phototherapy (LPT). Ironically it was the use of lasers for hair removal which eventually led to their use in hair growth. 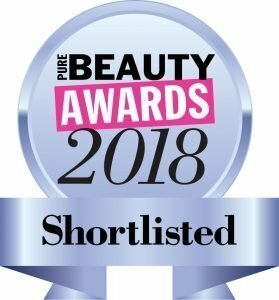 It was noted that some patients treated for hair removal experienced hair growth in the surrounding treatment area. This was due to low energy light being reflected off the treatment region. This is known as paradoxical hypertrichosis. LPT provides benefits to patients who undergo hair transplant surgery. This improvement is due to reduced scalp inflammation and increased healing speed of damaged tissues due to the treatment process. Not only does the the use of LPT improve the post transplant healing time, many users report less shock loss (hairs temporary lost adjacent to the recipient site) and a faster growth of newly transplanted donor hair follicles. 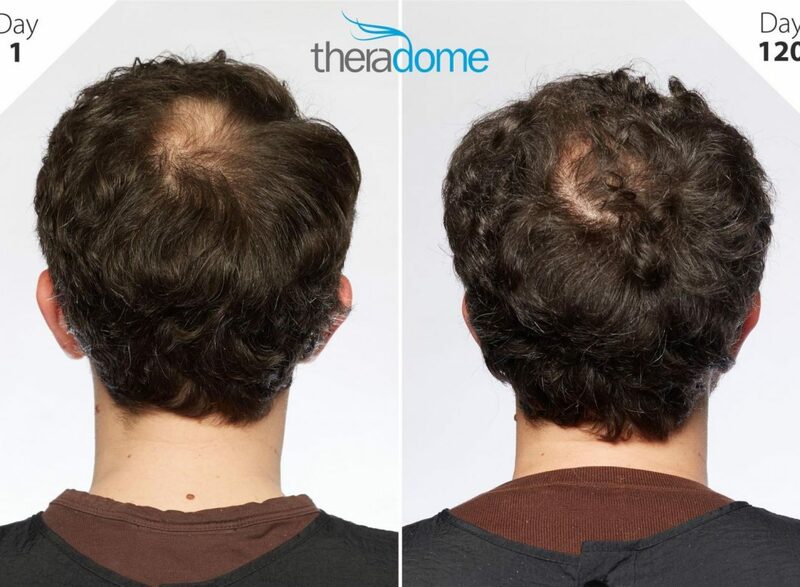 Click here to find out more about How Theradome® Works.